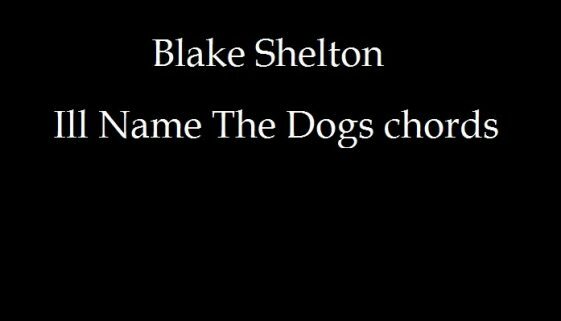 CHORDS: BLAKE SHELTON – III NAME THE DOG CHORD PROGRESSION… No ratings yet. 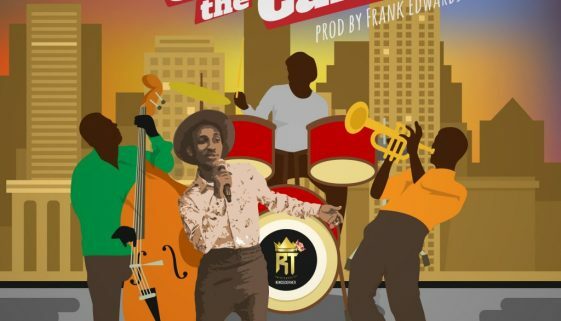 CHORDS: Frank Edward – Under The Canopy Chord Progression… No ratings yet. 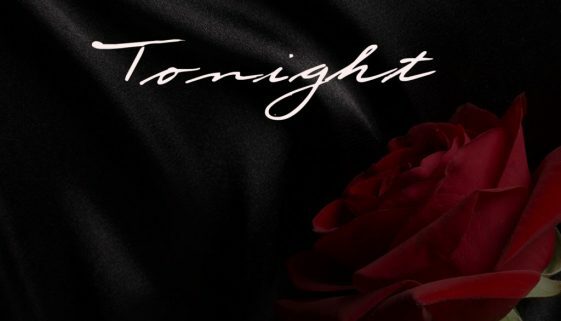 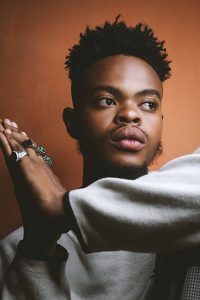 CHORDS: Nonso Amadi – Tonight Chord Progression on Piano, Guitar and Keyboard… No ratings yet. 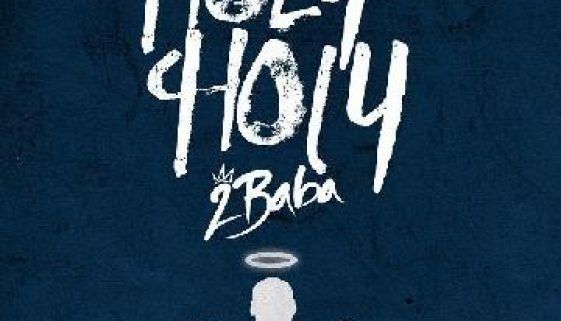 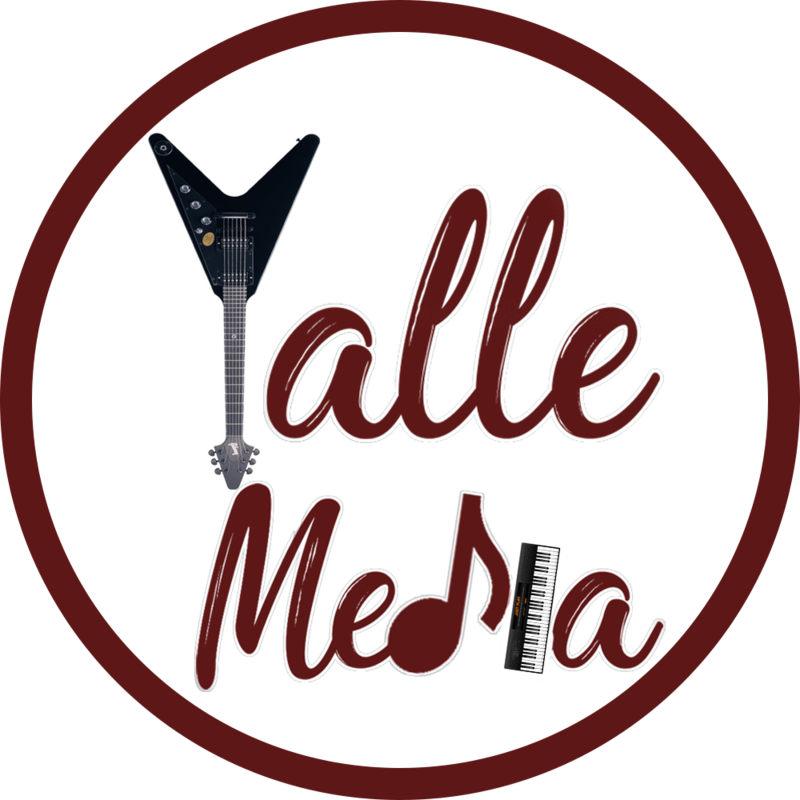 CHORDS: 2face – Holy Holy Chord Progression on Piano, Guitar and Keyboard No ratings yet. 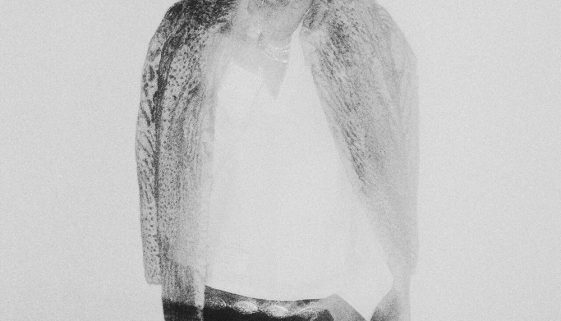 CHORDS: Future x The Weekend – Coming Out Strong Chord Progression on Piano, Guitar and Keyboard… No ratings yet. 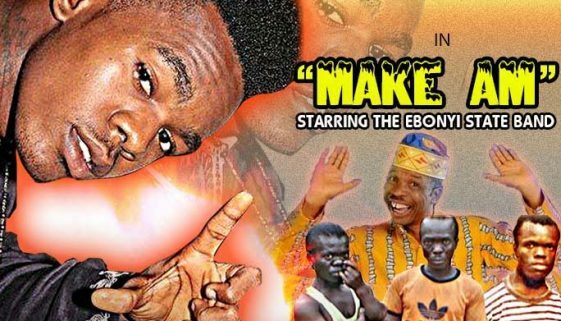 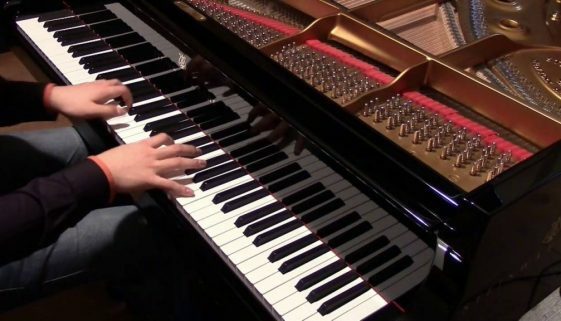 CHORDS: Patoranking – Make Am Chord Progression on Piano, Guitar and Keyboard… No ratings yet. 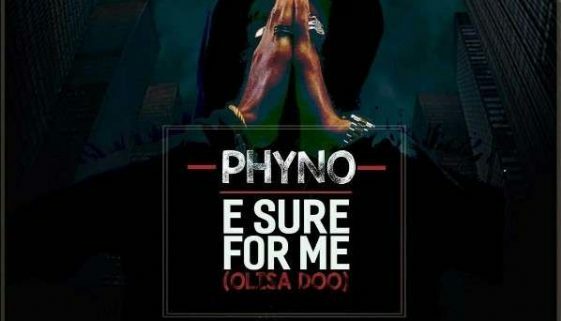 CHORDS: Phyno – E Sure For Me(Olisa doo) Chord progression on Piano, Guitar and Keyboard… No ratings yet. 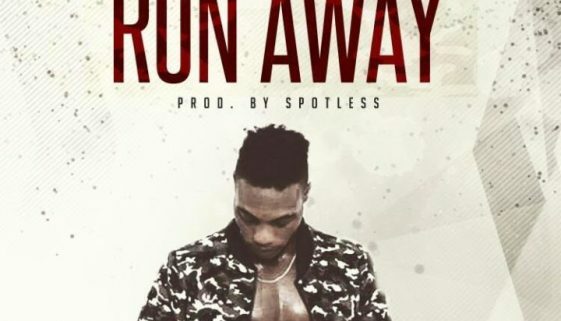 CHORDS: L.A.X – Run Away Chord Progression on Piano, Guitar and Keyboard… No ratings yet. 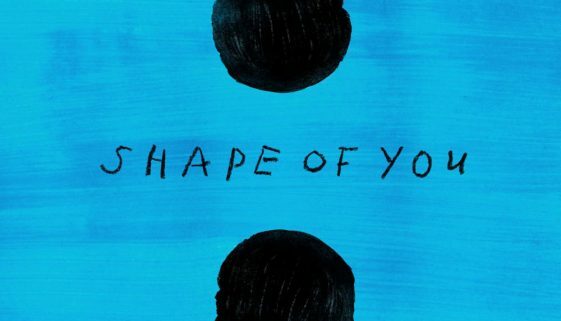 CHORDS: Ed Sheeran – Perfect Chord Progression on Piano, Guitar and Keyboard… No ratings yet.